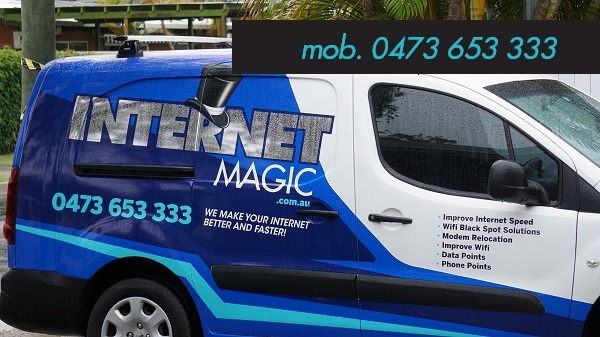 Hi, I'm Doug,your local Internet Magic technician in Burleigh Heads. If your internet is running too slowly to meet your needs then it's probably time for an upgrade. There could be a number of reasons that people's internet isn't running as fast as it should. 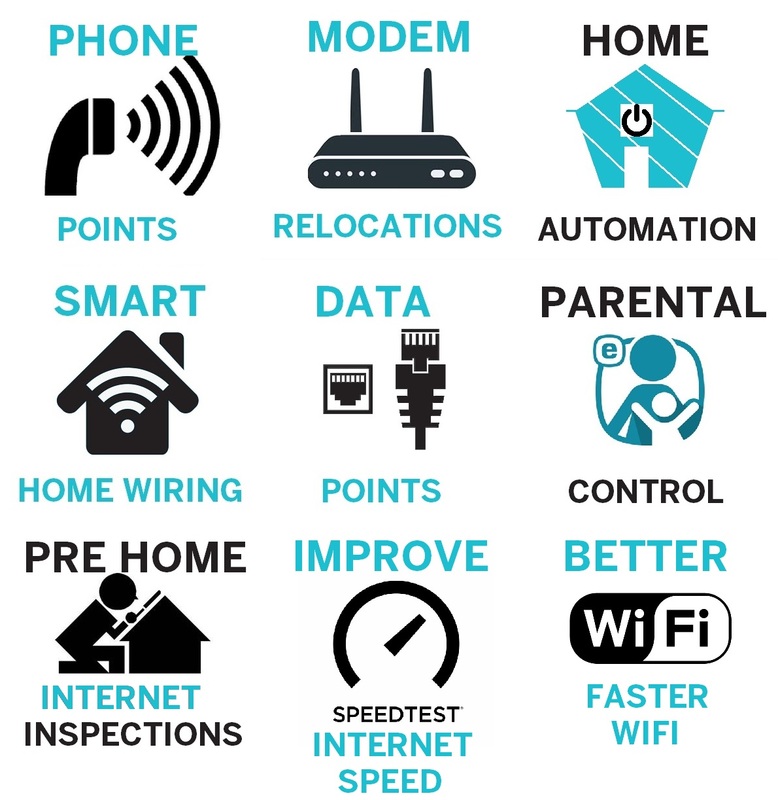 It could be because you have an old fashioned system or connection and that it simply needs upgrading or it could be something like the placement of your modem. Whatever the problem is, I can help you to find the right solution and get you back to winning at life, instead of being inhibited by a slow internet connection. If you''ve been told that you just can't get a fast internet connection, it's more likely that the person who told you that simply didn't have the knowlesdge about how to get that fast internet connection for you. 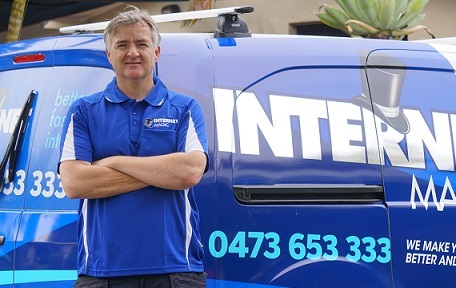 If you're tired of putting up with slow internet, then why not give me a call and I can come out and do an assessment of what the problem might be, and then help you to get your internet back to a speed that allows you to get your daily tasks done with ease. Even if you aren't really a technological person, you might have found that the internet is now being used for most aspects of life, and it's actually very difficult to get most things done unless you have a good internet connection. For instance, you might want to buy a car. You can look up the most suitable car dealers via the internet much faster than you can go driving aorund to find them. You can also do things like organising your finance and insurance online and making your car repayments with online banking. The internet saves you so much time, energy and hassle. 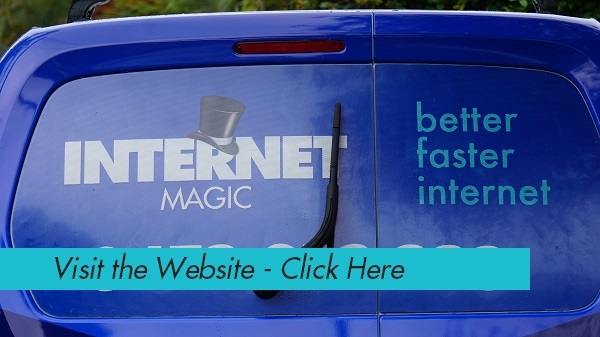 Why not invest in better internet today and improve your effectiveness?